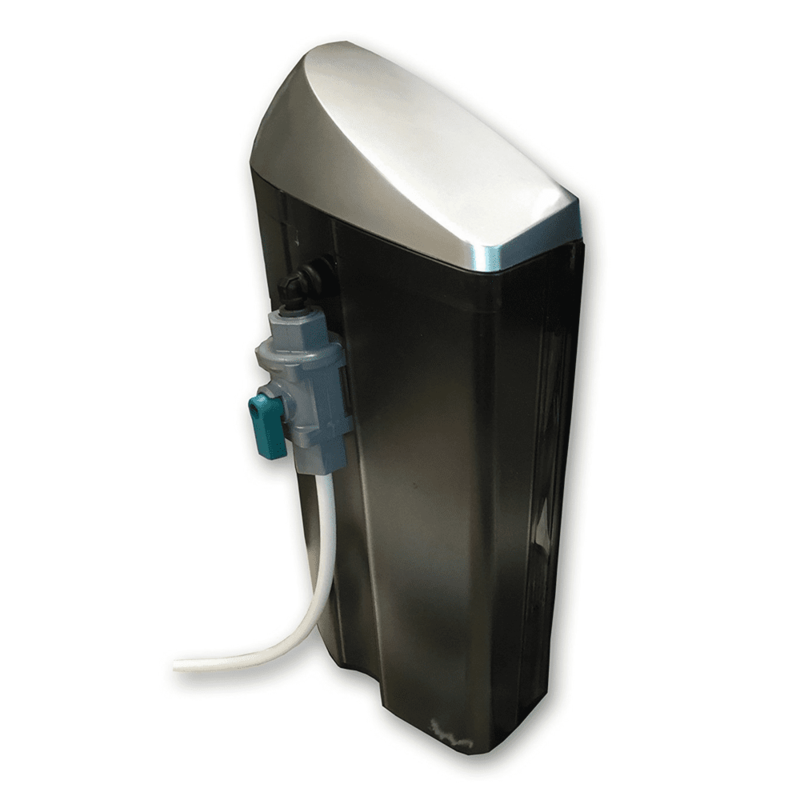 NO MORE TRIPS TO THE SINK – Refills your reservoir with fresh filtered water in seconds – with the flip of a switch! The PureWater Filters® Kit works seamlessly with your existing brewer reservoir to provide you with crisp, clean filtered water when you need it most. HEALTHIER WATER – Coffee is over 98% water, so when your water tastes bad, your coffee tastes bad. 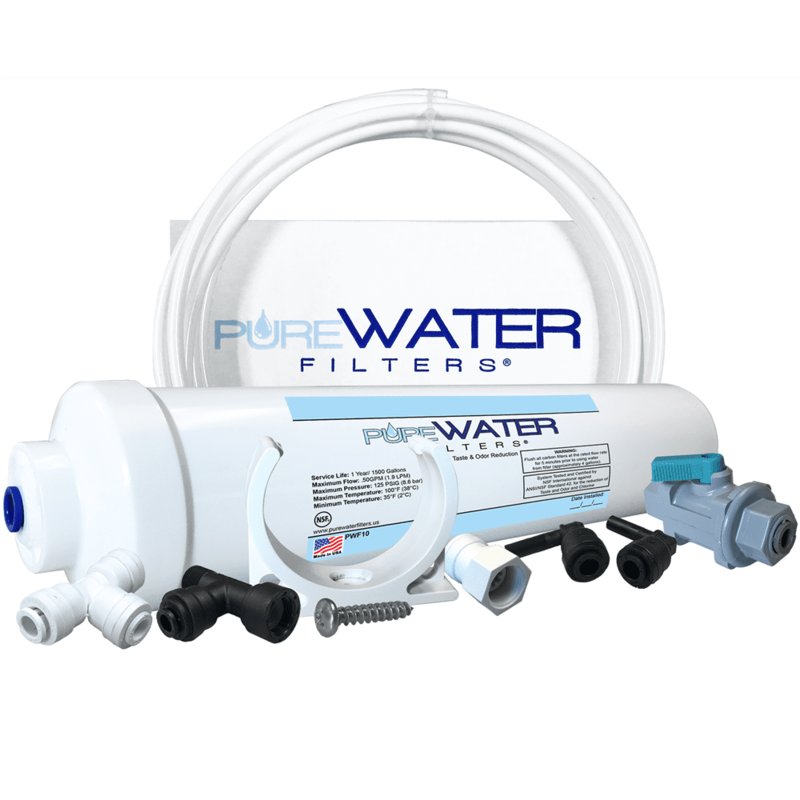 Our Kit removes chlorine, bad tastes, odors, leads and heavy metals, BEFORE they reach your cup. Helps decalcify and prevent scale buildup, too! 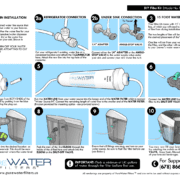 QUICK & EASY INSTALL – No need for a professional plumber. 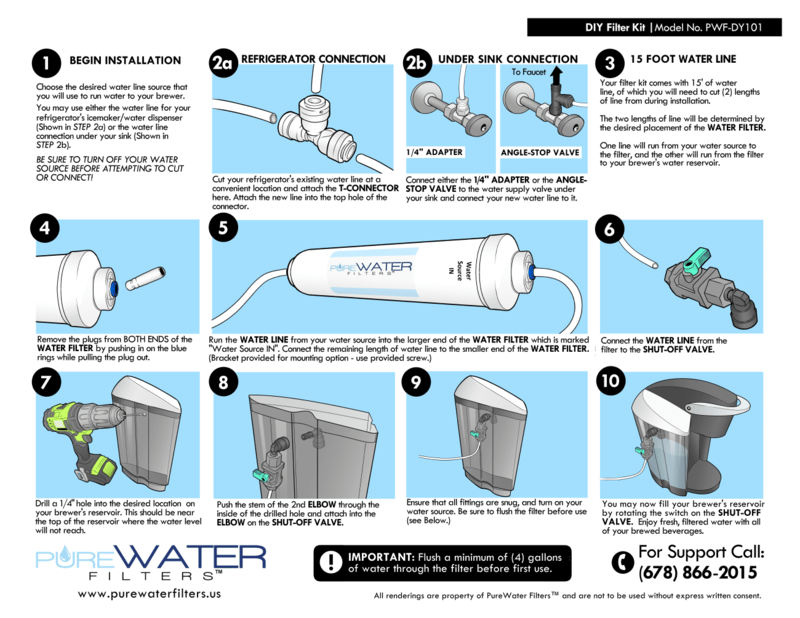 Our Do-It-Yourself Kit comes with everything you need, including easy to follow instructions & graphics, as well as FREE telephone support. 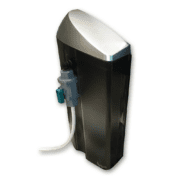 WORKS WITH MOST NON-COMMERCIAL KEURIG MODELS – Works with your Keurig's existing reservoir (see full model compatibility list below). ALSO WORKS WITH OTHER BRANDS – Nespresso, Cuisinart, Ninja, Hamilton Beach, Starbucks, Bella and Aicock (see full model compatibility list below). LIFETIME WARRANTY – Defective parts? We'll replace them FREE, for life. 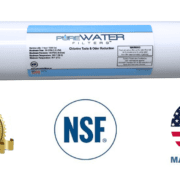 PureWater Filters® Lifetime Warranty registration card included in every box. 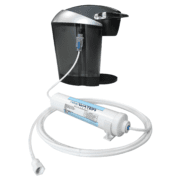 Tired of constantly refilling your brewer’s water reservoir after just a few cups of coffee? Connect your Keurig directly to your home’s water source and enjoy crisp, clean filtered water with the flip of a switch! 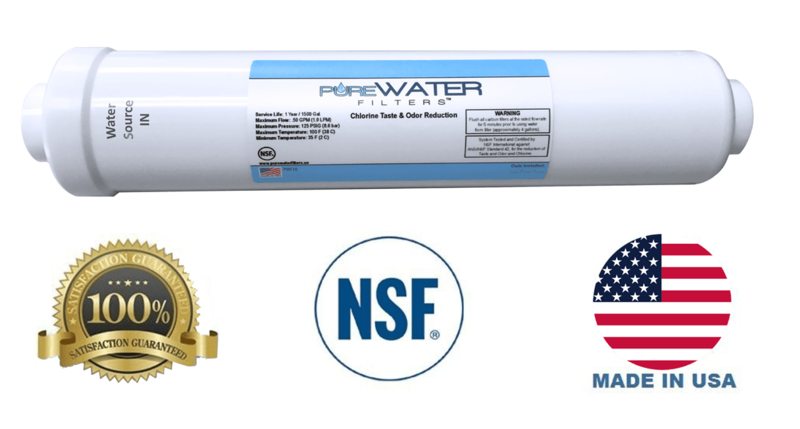 ✓ WORKS WITH YOUR WATER SOURCE – Whether it is a refrigerator, ice-maker, or under-sink faucet, this Kit will work with your home or office’s water supply, guaranteed! ✓ WORKS WITH YOUR EXISTING RESERVOIR – Integrates seamlessly with your current reservoir through a small hole drilled in the side. ✓ WORKS WITH YOUR KEURIG BREWER – Works with most non-commercial Keurig brewers, including: K-Compact, K-Cafe, K-Cafe Special Edition, K-Elite, K-Select, K-Classic, OfficePro, Rivo 4500, K40, B40, B44, K45, B45 Elite, K50, B50, K55, K60, B60, K65, K66, B66, B68 Special Edition & Signature, K70, B70, K75, B75 Platinum, B76, B77, K79, B79 Platinum Plus, K80, K140, B140, K145, B145 OfficePRO, K200, K225, B225, K250, B250, K350, B350, K360, B360, K300, B300, K400, B400, K425, K450, B450, K460, B460, K475, B475, K500, B500, K525, K525C, K545 Plus, K550, B550, K560, B560, K575 and K1500. Also, Keurig Vue Models: V500, V600, V700, V1200, and V1255.